A simple solution for cold emails. Whatever you're working on, we've got you covered. Select from our collection of pre-written messages (or save your own). We'll ask you a few simple questions and generate a personalized email for your campaign. Expert advice just for your campaign. Automated suggestions as you type. 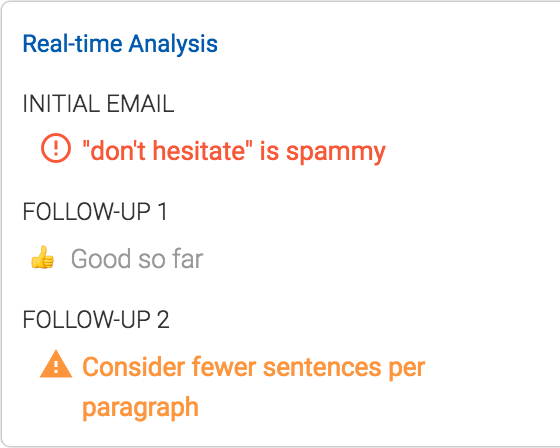 As you compose your campaigns, our real-time analysis offers ways to improve engagement and reduce the chance of being marked as spam. Request a manual review of your campaign and a member of our experienced team will personally offer suggestions via a video walkthrough. One-to-one campaign reviews with our team of email outreach experts. …and the best resources in the business to take your cold email to the next level with our cold email masterclass eBook, and our cold email academy video series. Easy to use, easy to manage. 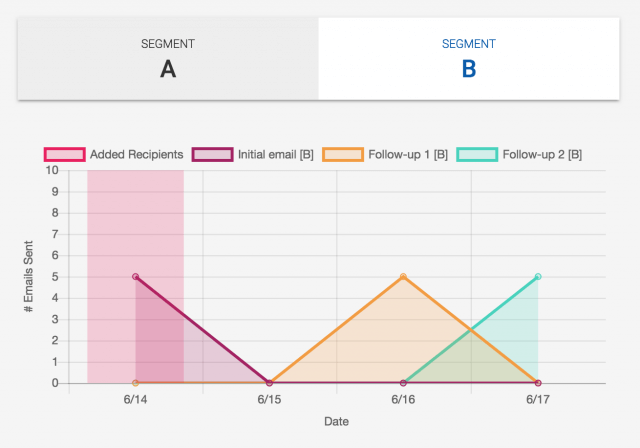 View charts and stats on how your messages are doing. Scroll through recent activity or view any recipient to get a complete history including sent emails and replies you've received. Respond to leads right inside Mailshake. Configure what counts as a lead (a reply, two opens, etc.) and handle them in a single queue. Through the power of Zapier, you can hook up just about anything to Mailshake. 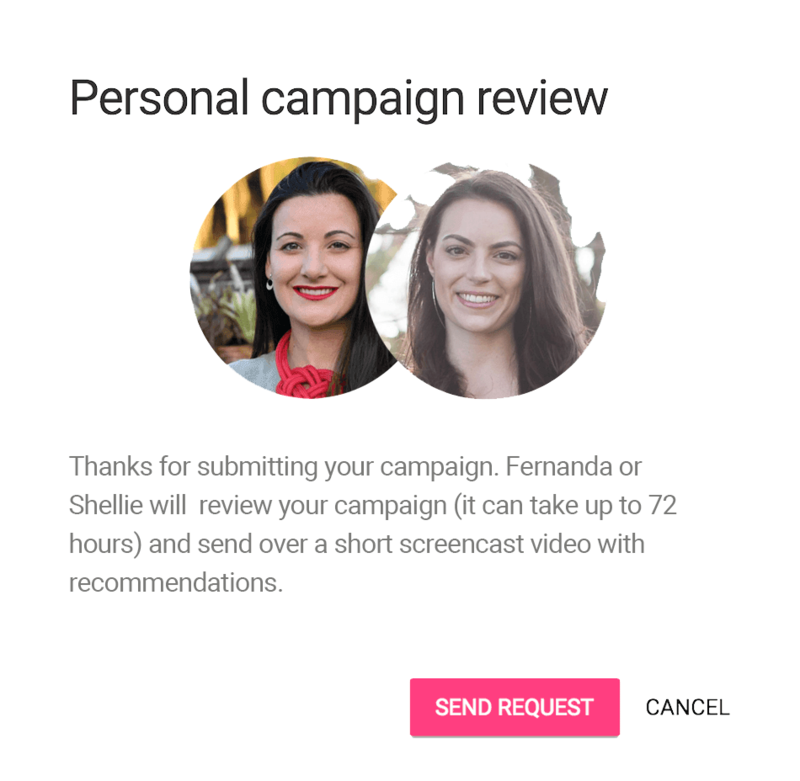 Create a Google Form that sends Mailshake campaigns, send Mailshake leads into Salesforce, and much more. All teams can use our awesome API to add recipients to campaigns, create leads, and even react in real-time to opens, clicks, replies, etc. Mailshake Pro goes even further to make your team more successful. Get free list-cleanings, increased API limits, show open and click counts, and more. Test content tweaks or even difference follow-up sequences. Choose either our Basic or Pro plan to suit your team‘s needs. Plans start at $29 / month and come with a 30-day money-back guarantee.